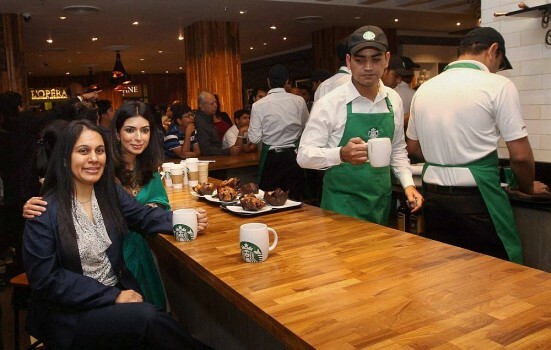 Avani Saglani Davda, CEO, Tata Starbucks Ltd, poses for photographs during the opening of the second Starbucks store in Delhi. 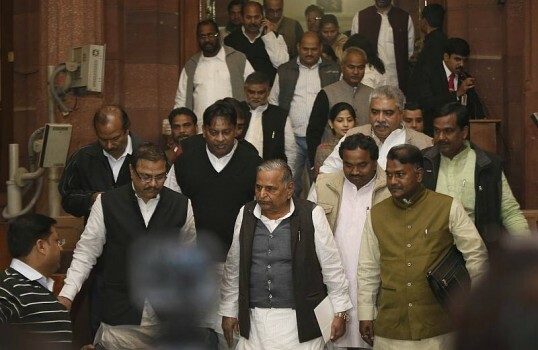 BJP leaders Rajnath Singh, Arun Jaitley (not seen), Murli Manohar Joshi, Vijay Goel and CPI leader A B Bardhan during a protest by traders against FDI in retail in New Delh. 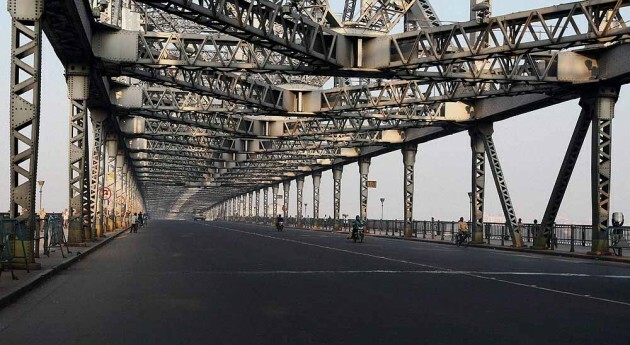 A deserted view of Howrah Bridge during first day of two days Nation wide strike called by Central Trade Unions in Kolkata. 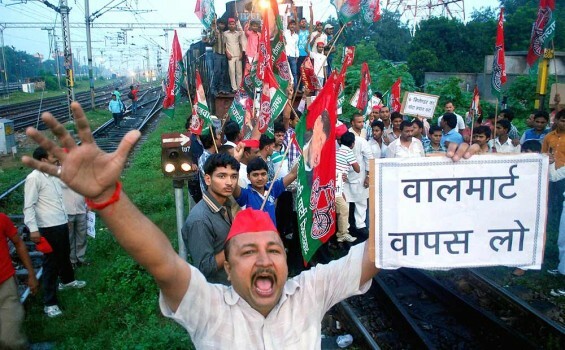 A view of a closed bank in Allahabad on the first day of the two day strike called by the national trade unions and state and central government employee federations in Allahabad. 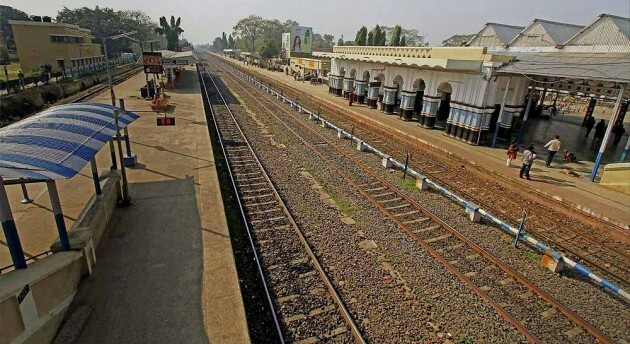 A deserted view of railway platform, during a strike called by All India Trade Union workers at Birbhum district of West Bengal. 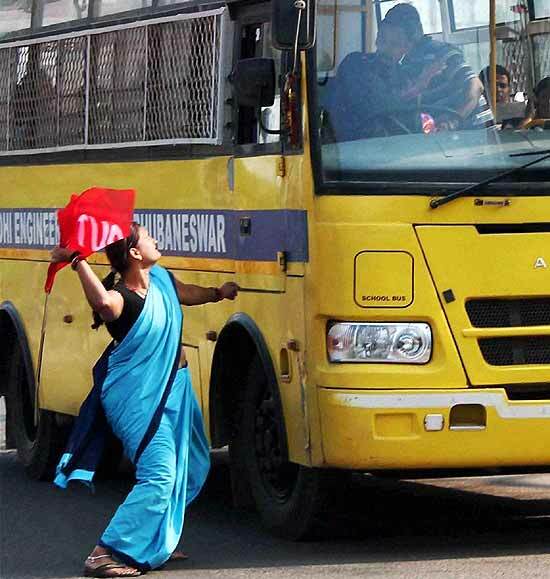 An activist try to stop a vehicle on the day of 'Bharat Bandh' called by Trade union (AITUC) at Bhubaneswar railway station. 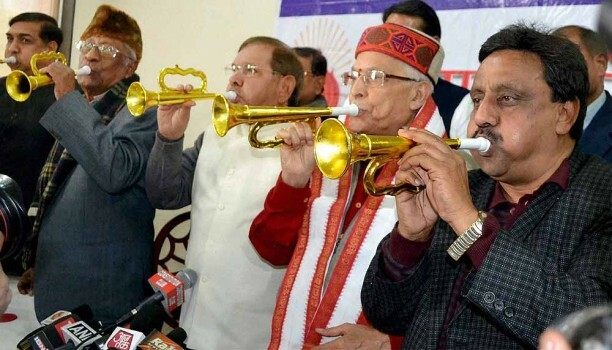 BJP leader Murli Manohar Joshi, JD-U President Sharad Yadav and CPI leader AB Bardhan blowing bugles during a protest against FDI in retail in New Delhi. 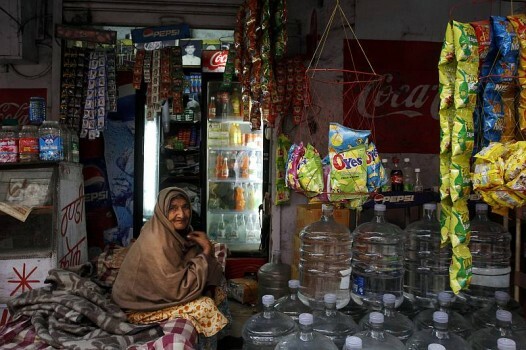 Members of the Federation of Traders Organisation protest against the allowance of FDI in the retail sector and the rise in the price of cooking gas at Golpark in South Kolkata. 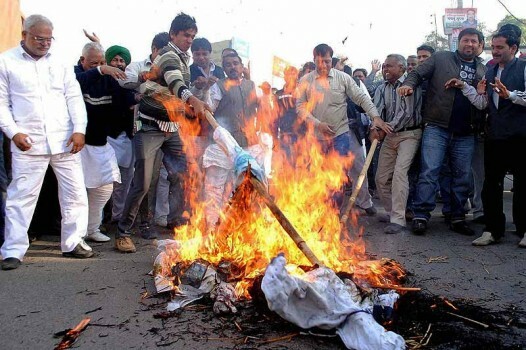 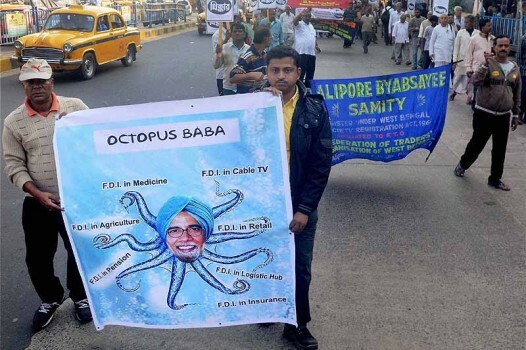 Activists of the Indian National Lok Dal protest against Prime Minister Manmohan Singh and UPA chairperson Sonia Gandhi over the FDI issue in Gurgaon. 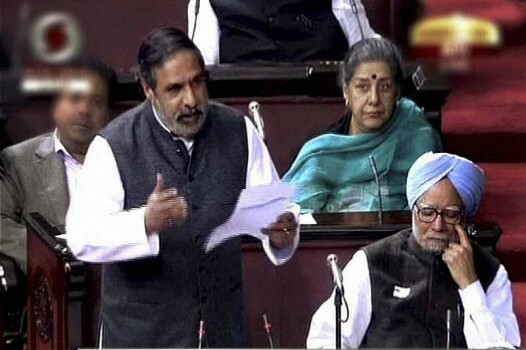 Commerce and Industry Minister Anand Sharma speaks during the debate on FDI in Rajya Sabha in New Delhi. 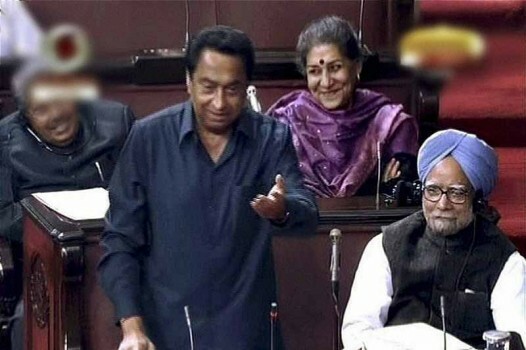 Prime Minister Manmohan Singh is also seen. 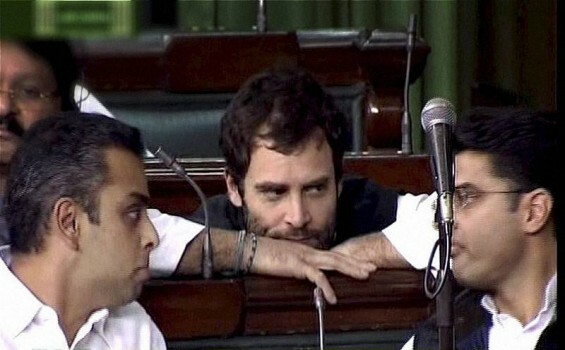 Parliamentary Affairs Minister Kamal Nath speaks during debate on FDI in Rajya Sabha in New Delhi. 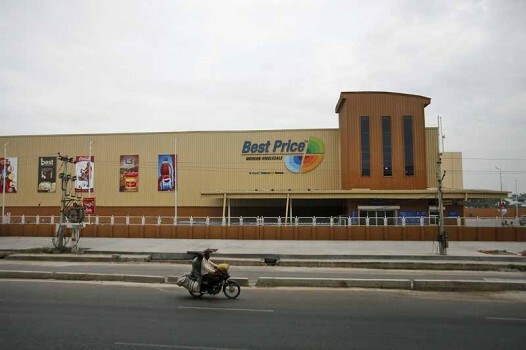 Two men ride a two wheeler past a Bharti Wal-Mart Best Price wholesale store in Hyderabad. 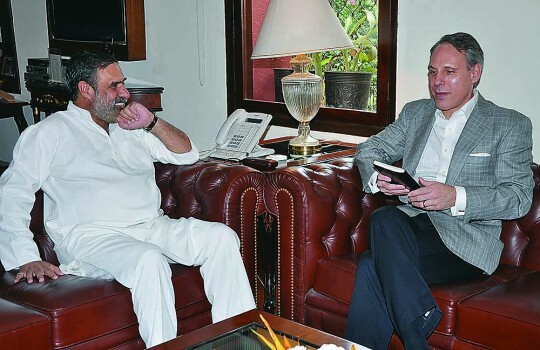 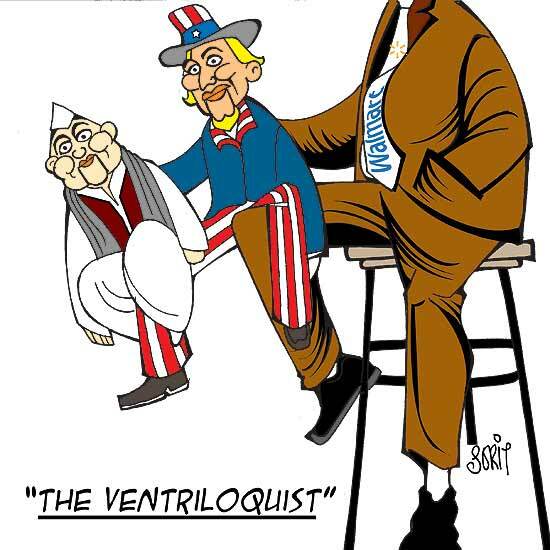 Does The UPA Have The Numbers? 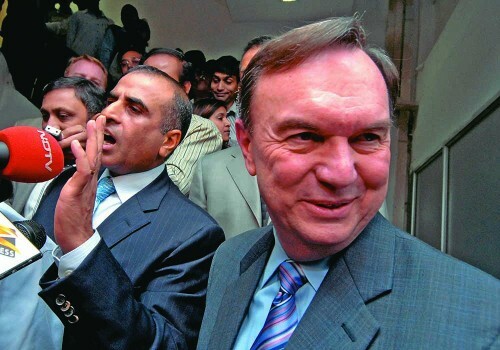 FDI In Retail: Blame BJP Or Government?